Parents wishing to homeschool their children in Guam are not required to report to a school district or to any local government office. 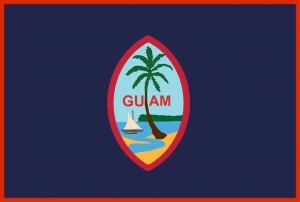 Homeschooling in Guam falls under the “private tutoring policy” that requires instruction in the subjects typically taught in public schools. 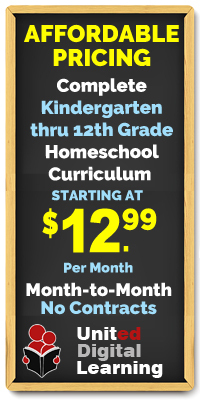 In order to begin homeschooling in Guam, parents should inform their local school that they will be homeschooling their child and will be withdrawing the child from public school. The best way for a parent to proceed is to first become familiar with the Guam Law regarding homeschooling and use it as a planning guide. Parents conducting homeschool education in Guam are not required to be licensed or certified teachers or possess any type of educational certification or training. Standardized testing of homeschooled students is not required. The Guam Department of Education has no regulatory authority over students not attending public schools. Therefore, homeschool students are not entitled to receive any services provided by the Department to public school students. Homeschool students are not granted credits that can be used to receive a high school diploma.